We are masters at what we do, because we are passionate about chocolate and serious about our values. We carry our values of protecting the environment, contributing to humanity, prizing quality and innovation to every stage of production and management. In the basis of our mastership, there is our quality standard, wide production range and utmost effort to meet the needs of our customers. 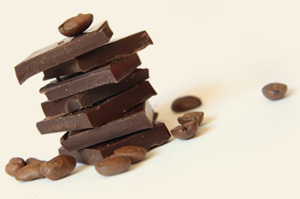 Suggestions and demands coming from you are much valued as an integral element of our success as masters at chocolate. in every stage of production and management. The most important element and mirror of our sense of quality which involves all these factors is naturally you, the precious Elit consumers. Taking into consideration your suggestions and giving our utmost effort to meet the demands coming from you is the base of our customer oriented marketing understanding.